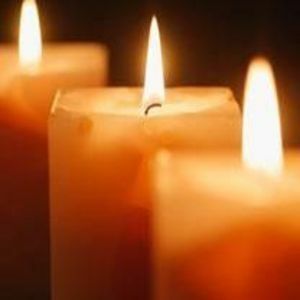 Gertrude Weaver Godwin, 87, of Rocky Mount, passed away Tuesday. Funeral services will be conducted 2:00 p.m. Friday, December 22, 2017, at Thomas-Yelverton Funeral Home, Wilson, NC, with the Rev. Wray Wheeless officiating. Interment will follow in Maplewood Cemetery, Wilson. The family will receive friends 6:00 p.m. – 8:00 p.m. Thursday, December 21, 2017, at Thomas-Yelverton Funeral Home, 2704 Nash St. N, Wilson, NC. Surviving are one son, William “Butch” Godwin (Carolyn) of Rocky Mount; one daughter, Sandra G. Wallace (Mike) of Rocky Mount; four grandchildren, Keith Godwin (Kathy), Troy Godwin, Dana Edwards, and Jennifer Gardner (Chris); and fourteen great-grandchildren. She was preceded in death by her husband, Jesse Godwin, and her parents, Albert and Daisy Ford Weaver.